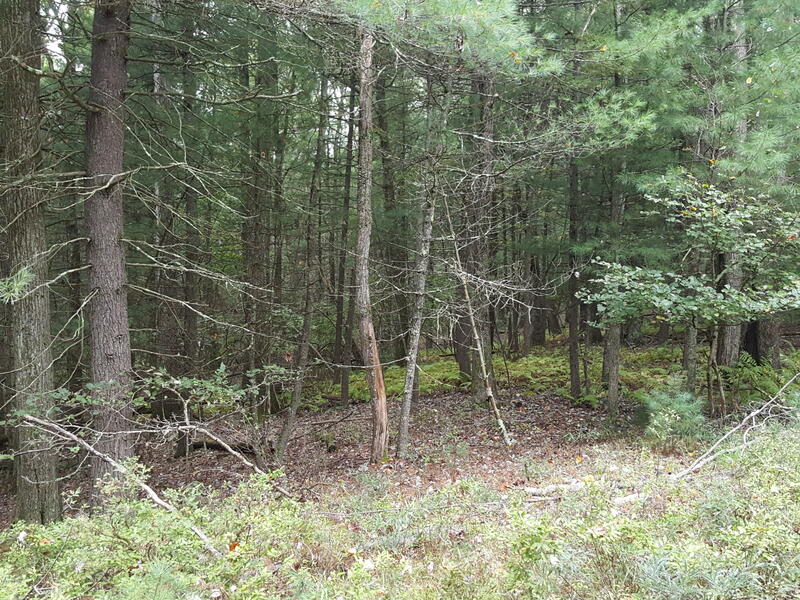 PERC TESTED 1 ACRE PROPERTY....READY TO BUILD! 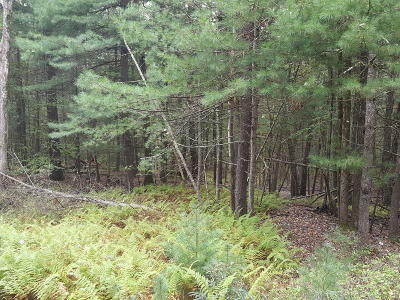 Privately set in a quiet lake community and walking distance to lake, pool and clubhouse. 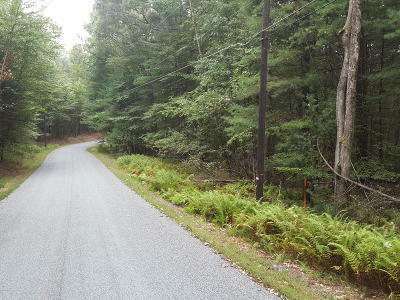 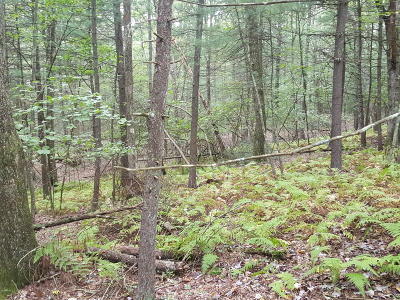 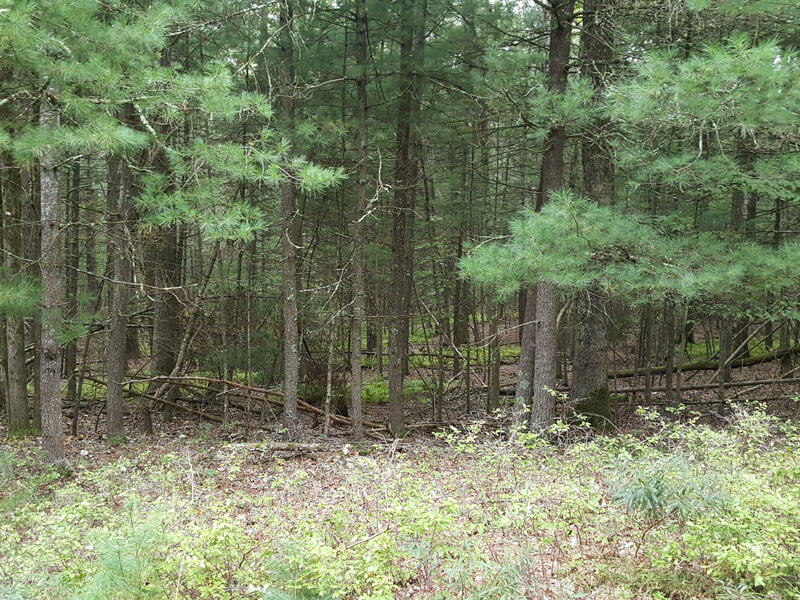 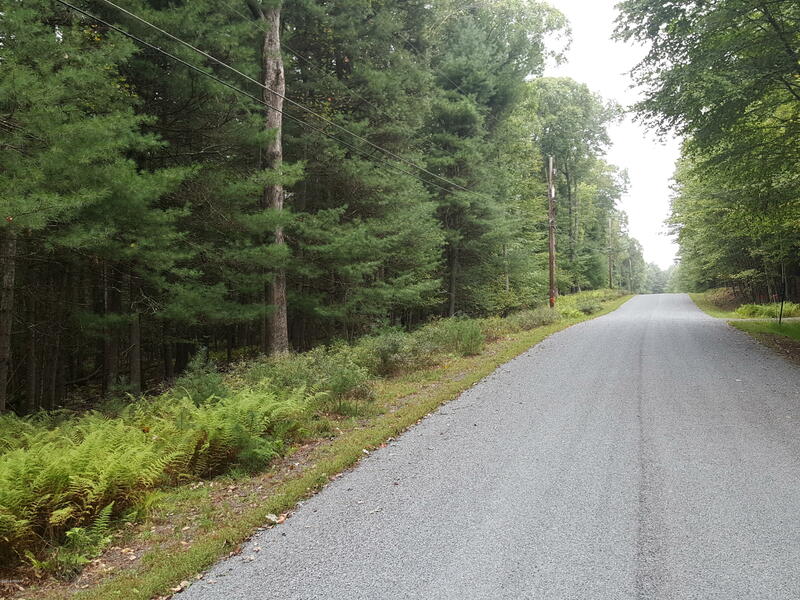 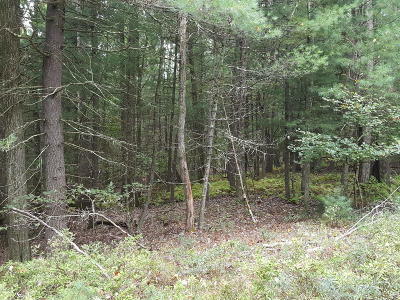 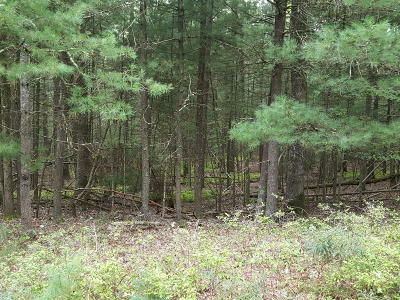 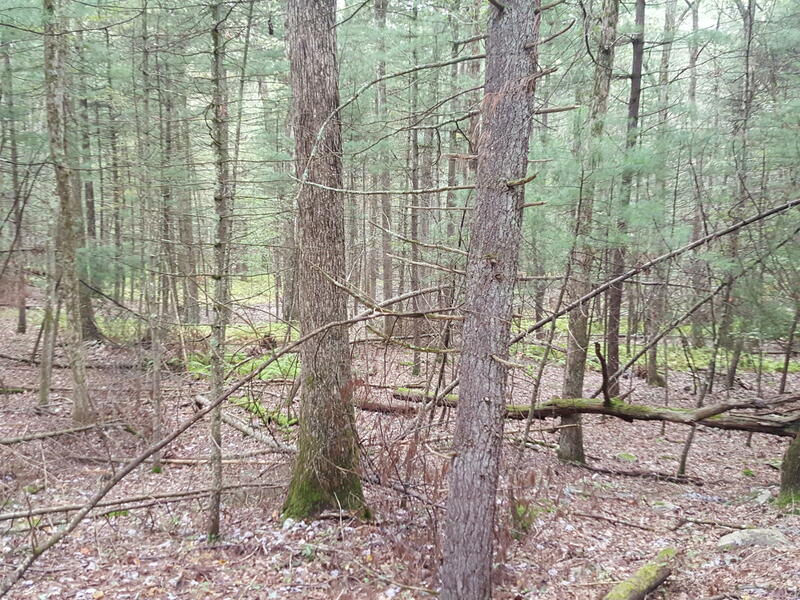 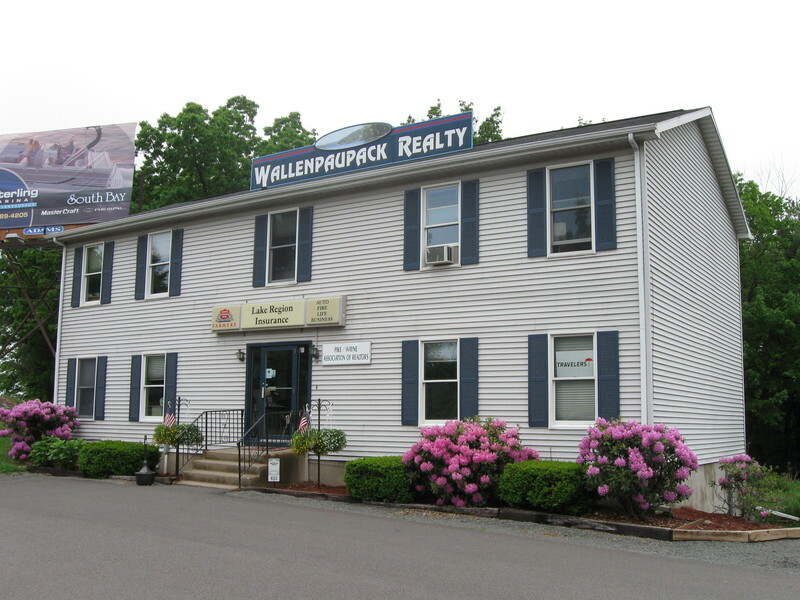 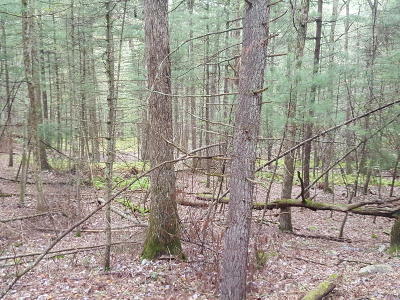 This level to slightly sloping property is a great spot to build your home with LOW DUES and LOW TAXES and just a short drive to Lake Wallenpaupack and the town of Hawley.